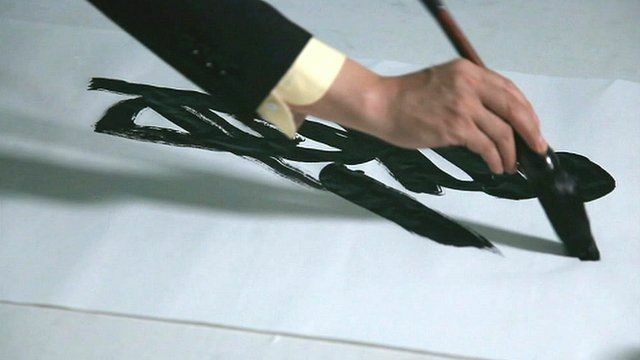 Chinese writers living with repression Jump to media player As activists come to the defence of a blogger in China who made the mistake of making a joke about the Communist Party Congress, Newsnight's Paul Mason talks to three Chinese writers about what it is like working in a climate of censorship and repression. Museum showcases 90 years of communism Jump to media player The BBC's Chris Hogg takes a look around a museum which is housed in the building where the first congress of the Chinese Communist Party was held in 1911. 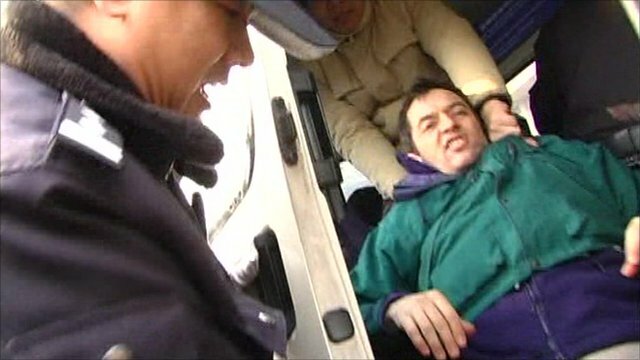 BBC crew in China set upon by thugs Jump to media player The Chinese government has been rounding up dozens of human rights defenders, lawyers and others and has banned foreign journalists from filming in parts of the capital Beijing. 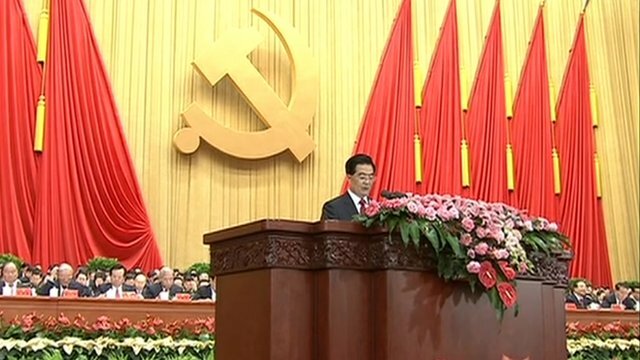 As activists come to the defence of a blogger in China who made the mistake of making a joke about the Communist Party Congress, Newsnight's Paul Mason talks to three Chinese writers about what it is like working in a climate of censorship and repression.